Branches: 3rd branch in Robinsons Galleria, Cebu. Cebu's first hot wings, Gibb's Hot Wings has something new to their plate for their avid diners. I have blogged about this restaurant a couple of months ago (pls. check here). And right now, they came up with a new addition to their menu. 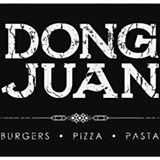 To crack the big news, they will be opening their 3rd branch in Robinsons Galleria, Cebu. How is that? If you live down south, that's an easy access in search of hot wings! I'm envious! Tell me the new flavahs! Introducing Gibb's Cajun Wings. Simply defined as served with the rich taste of cajun sauce. 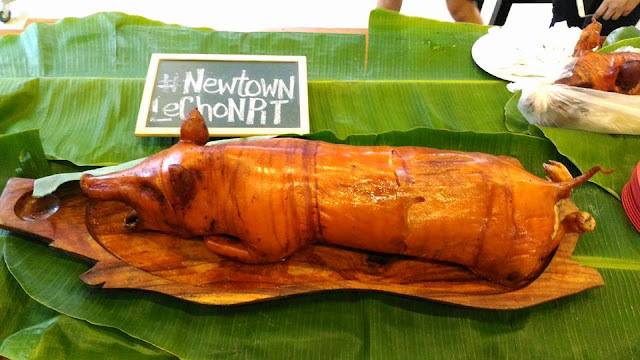 Cebu, Philippines is the place where one can find the Best Lechon (roasted pig) in the world! And when it's time to come and visit the tropical island, a travel itinerary will not be complete without having a taste of well, lechon! And finally, when tourists land from the international airport, they can easily go straight ahead to Mactan Alfresco (in The Mactan Newtown) and give themselves a treat of the sumptuous crispy lechon. Cebu lechon is the best!